Disappointed -- Maybe too much hype? I can't say much about the story. I didn't get very far into it. The reader's delivery was irritating. The shame was I got this based on a online recommendation that this was a book better listened to then read. 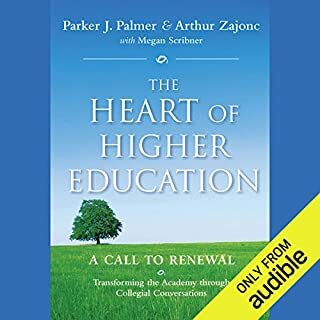 From Parker Palmer, best-selling author of The Courage to Teach, and Arthur Zajonc, professor of physics at Amherst College and director of the academic program of the Center for Contemplative Mind in Society, comes this call to revisit the roots and reclaim the vision of higher education. The Heart of Higher Education proposes an approach to teaching and learning that honors the whole human being - mind, heart, and spirit - an essential integration if we hope to address the complex issues of our time. The book offers a rich interplay of analysis, theory, and proposals for action. Why does the narrator sound like a computer? 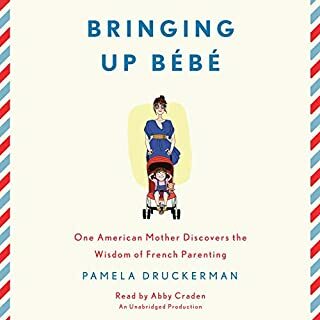 I love Parker Palmer's work -- and yet I'm about to give up on audio books because the performer/narrators' readings are killing me. I had a hard time listening to this. Scott Woodside has a fine voice, but the way his performance is robotic. It's too evenly timed in a way that makes it hard to listen to. He sounds like he recorded himself saying 8,000,000 words and then a computer puts them together to make the narration. Each - word - is - its - own - moment - evenly - across - the - book. Wish I just went for the ebook. [Not sure the story rating has anything to do with this particular book.] 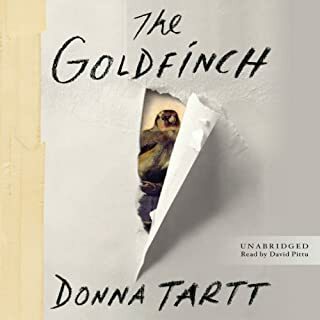 Thinking its about time to cancel my audible account. Who says ped-o-gog-ee? How about ped-o-goj-ee? I am a fan of the topic, but I have a hard time listening to this book given the reader's voice, tone, and prosody. Since she is reading a book that is in first person, I'm connecting the author with the reader... and drawing a bad impression of the author (unfortunately). I'm fighting it, but it is so automatic.